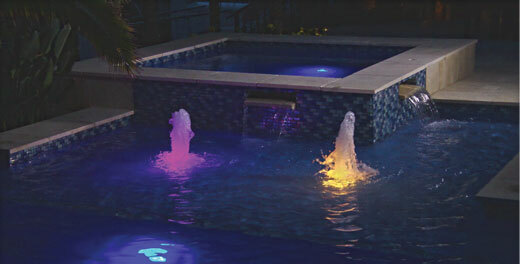 Tired of a non-functional pool that’s out of date and costly to maintain? 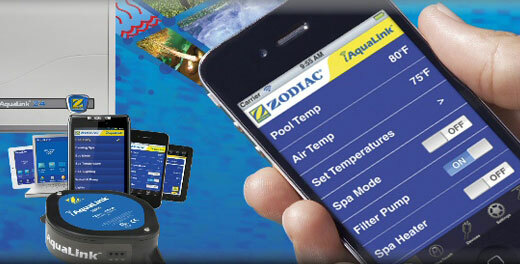 Upgrade your pool to the latest technology. 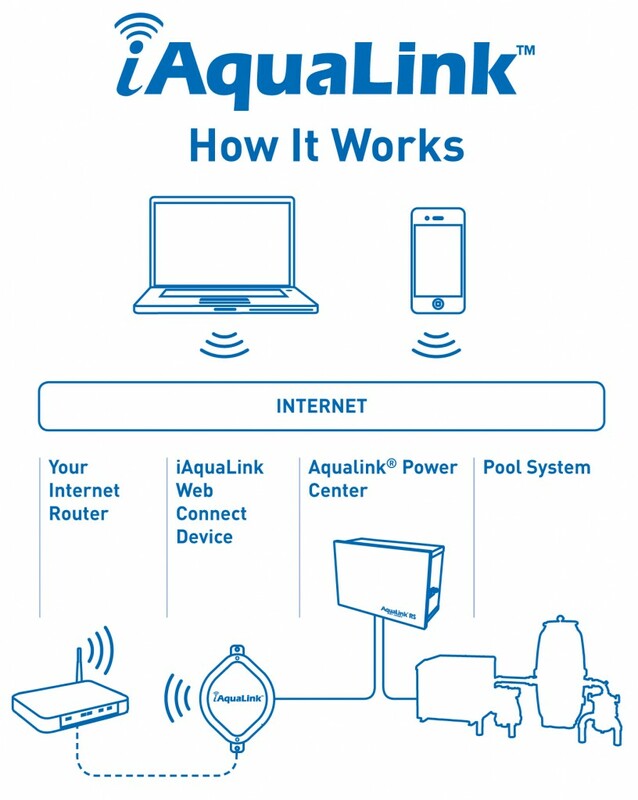 Streamline your pool with the rest of the world and control your backyard oasis from your smartphone, tablet or computer from anywhere. 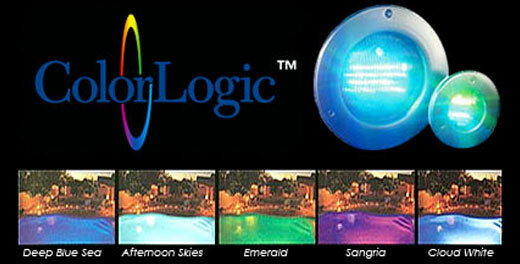 Have a high electricity bill? 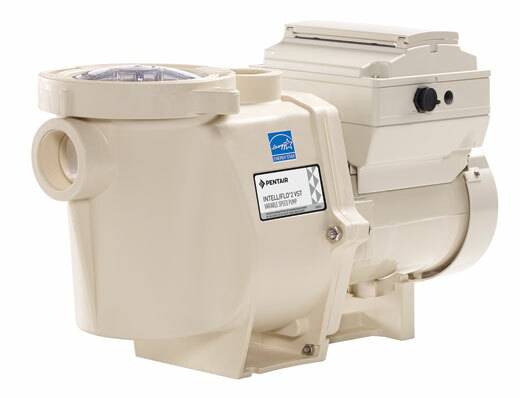 Move in to the future with an energy efficient pump. 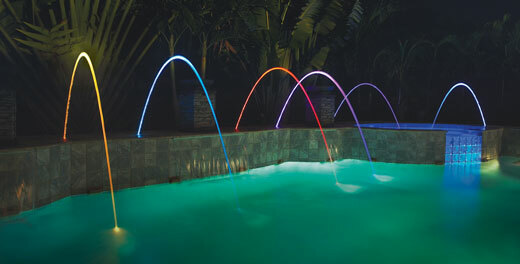 Did you know that inefficient, single-speed pool pumps account for up to 20 percent of a home’s total annual energy usage? 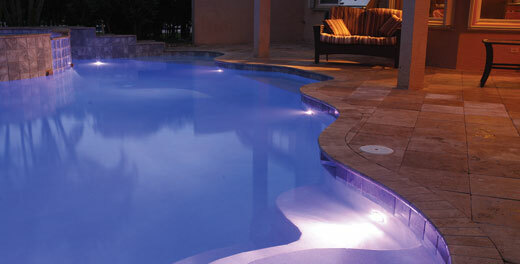 Only your central air conditioner uses more electricity in the summertime. If you have a single-speed pool pump, or your pump is more than seven years old, installing a variable-speed Energy efficient pool pump will help you lower your monthly bills and use less energy. And, we’ll help you pay for it. 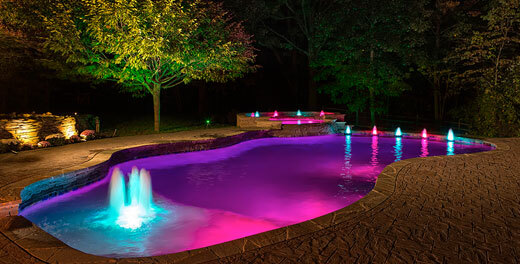 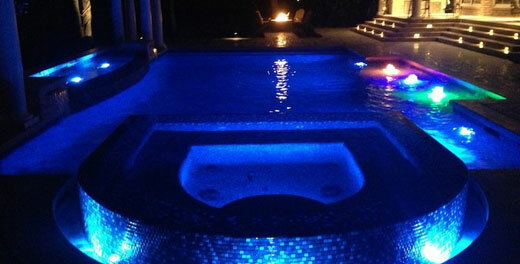 Add color and style to your backyard with the brightness of colored LED pool & spa lights. 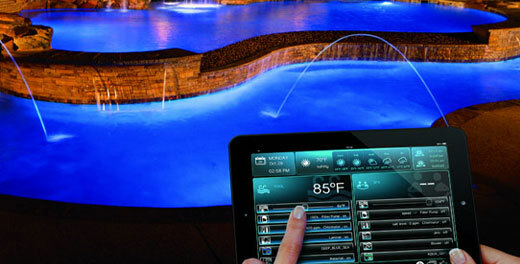 Turn your pool into a state of the art experience for you and your family. 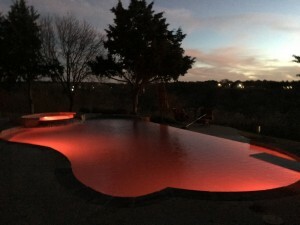 Sensitive skin? 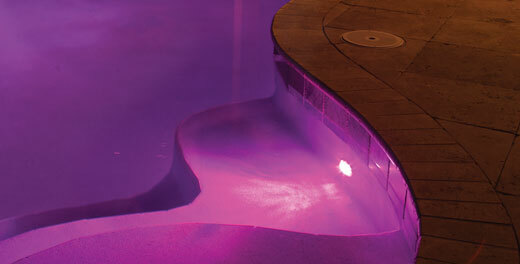 Do you or someone in your family have sensitive skin? 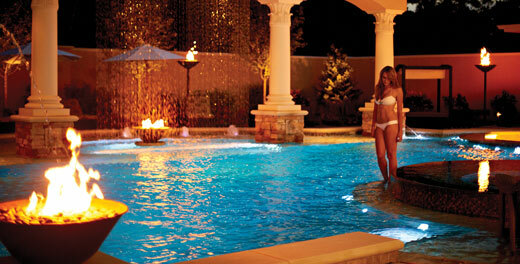 Transform your pool into a saltwater pool. 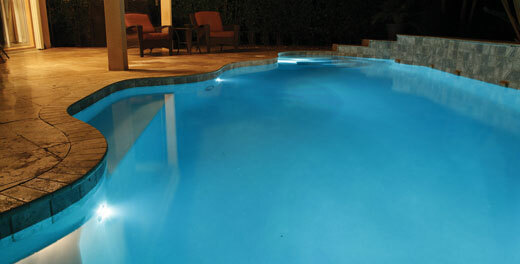 We can upgrade or replace your worn out cleaner and make sure it is properly installed and fitted for your pool. 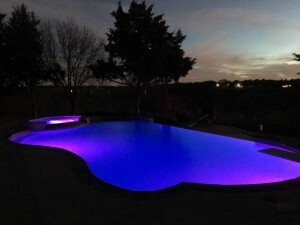 This can make all the difference in its performance. 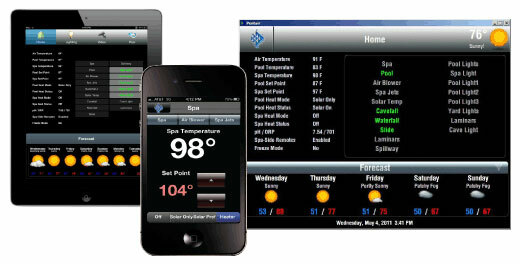 We can also do full equipment set upgrades of the manufacturer of your choice. 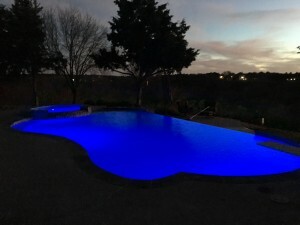 For any upgrades, questions, or concerns, feel free to call us at 817-673-8505 and we will be happy to discuss all of your pool equipment upgrade needs.